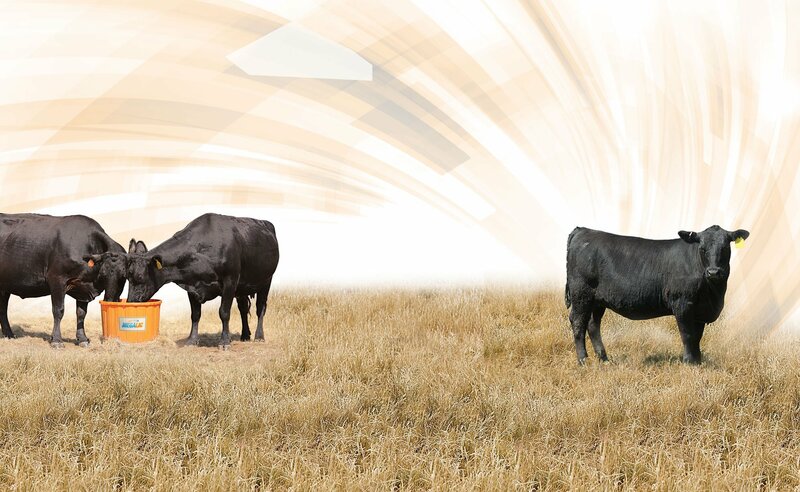 MegaLic® 25% Mag is a supplement that is designed to be fed to beef cattle on pasture. This unique supplement is second to none when compared to other blocks. This block is the product of a state-of-the-art patented manufacturing process that provides a unique 24-hour feed delivery system. MegaLic® 25% Mag supplement is an exceptionally nutrient dense block that will give you the most for your money. Minimal Labor: MegaLic® 25% Mag is easy to feed. Simply place the blocks in areas of easy access to the livestock.